Today I’ll be sharing a dish that I’ve enjoyed since I was very young. I first experienced this black saucy noodle dish when I was 9 years old in Taiwan. In Taiwan, black bean noodles are called Zha Jang Mian which is nearly identical in pronunciation to its Korean counterpart. The noodles I will be sharing today is a deviation from the original Northern Chinese Dish where ground pork is fried with a fermented bean paste creating the name of “炸醬” literally, fried sauce. The Korean style black bean noodles have been rising in popularity, not only in Asia but all over the world. 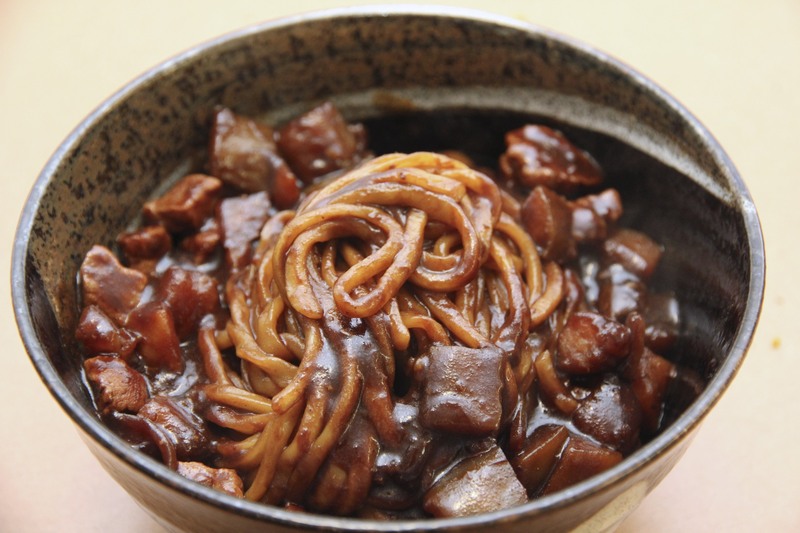 The black bean paste used in Korean noodles contain caramel and onions in fermentation process creating a thicker and sweeter sauce. In addition, the Korean dish includes diced vegetables whereas the chinese version generally includes ground pork and crumbled tofu. Yesterday, two of my friends came over to my apartment and we decided to make Jjajangmyun for dinner. When we prepared the noodles, my friend Eunice used what her mom had taught her to do most of the preparation. When I was writing the recipe, I based it off of Maangchi’s website which ended up being pretty similar. These black bean noodles are definitely different from your everyday marinara and alfredo so give it a try and let me know what you think! 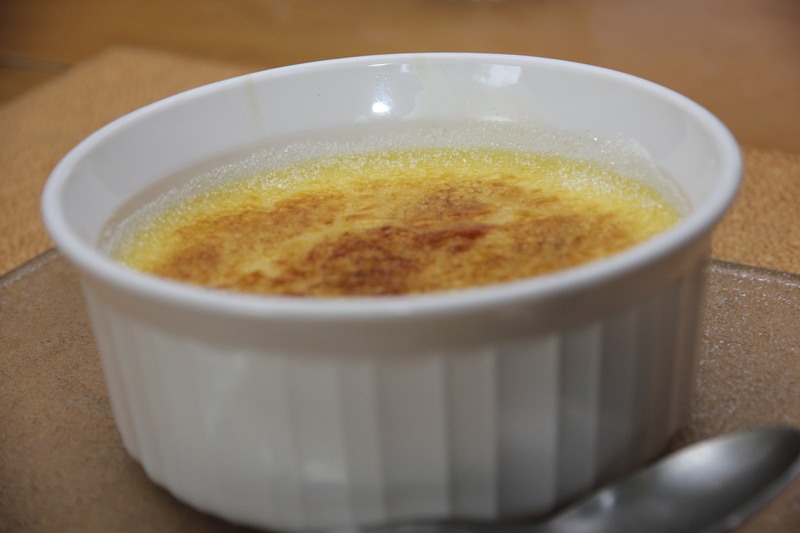 Hearing the name “Creme Brûlée” invokes a series of different emotions in different people. The wide range of reactions to Creme Brûlée include ” brew what?” to “Isn’t that just failed flan?”. The seemingly fancy dessert is really just a facade to a simple burnt cream. To me, creme brûlée signifies simplicity and spontaneity. I tend to fall back on creme brûlée when I need a dessert for any dinner occasion. The sweetness of the creamy custard is contrasted with the depth of the crispy caramelized sugar creating a multiplicity of aromas, flavors, textures, and emotions. 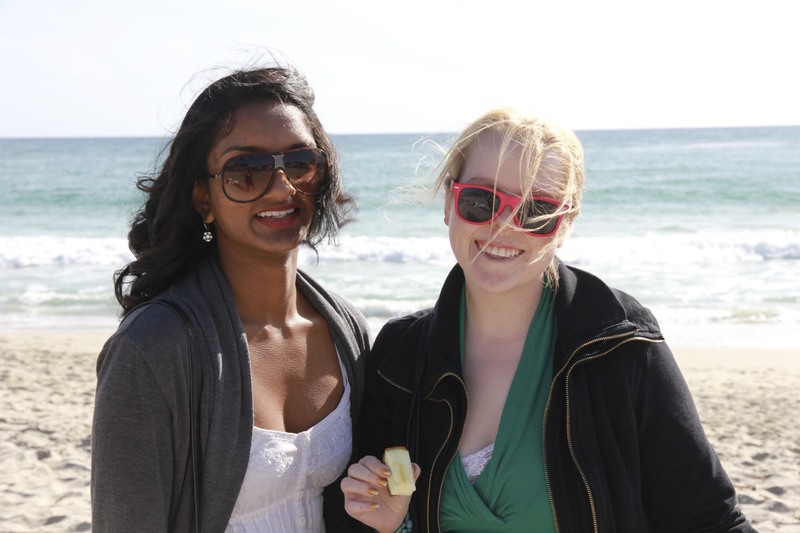 Yesterday, I went with my good friend Trishala to visit her roommate Sara on a road trip. This marked the beginning of my spring break and also the start of a much needed getaway. One goal of the road trip was to create a dessert that would signify the success of the trip. Finally settling on creme brûlée, I also decided that it was finally time for me to invest in a torch. Yes. That was no typo. Finally. For those of you new to this dessert, it can be separated into two different components, a rich custard base, or the “creme” and a crunchy caramelized sugar top, or the “brûlée”. The brûlée has been marketed to be produced with a torch. Now that I have most of my readers equally confused, I’ll start making my point.